FMT lets its Freak Flag fly! This summer, Foothill Music Theatre (FMT) shows its heart with its rendition of Shrek The Musical. 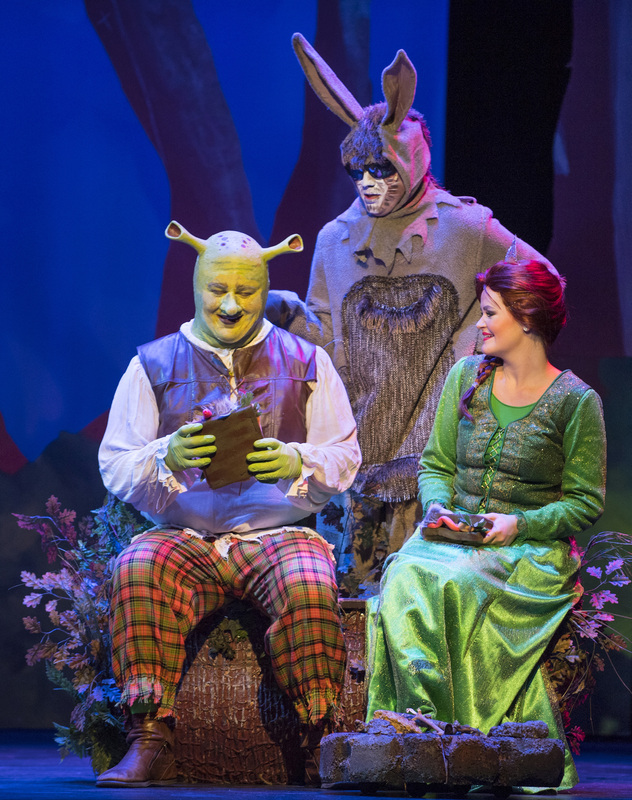 The show is based on the animated DreamWorks film, Shrek, and it puts all of the magic and message of the film live on stage. The musical version (with book and lyrics by David Lindsay-Abaire and music by Jeanine Tesori) debuted on Broadway in 2008 and in London in 2011. Since then, the show continues to be a family-friendly audience favorite as it now makes the rounds in regional and community theatres.